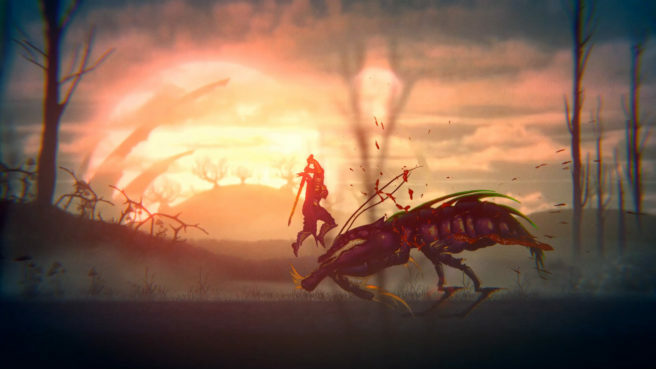 Red Dev Studio has announced its 2D slasher game Down to Hell for Switch. A release window has yet to be determined. Red Dev Studio says it will share more information about its plans for Down to Hell on Switch later this year.